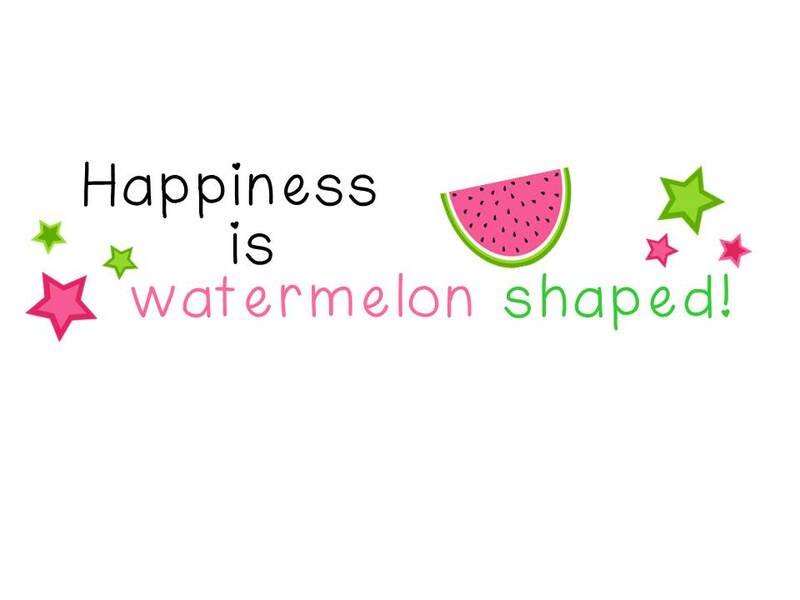 Another Exciting Giveaway to Check Out - HAPPINESS IS WATERMELON SHAPED! Jessica is celebrating with many exciting prizes to win. Good luck! 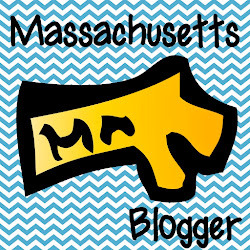 Graphics from Melonheadz and font from Cara Carroll.